 ﻿﻿﻿﻿﻿﻿Marcy Milman Productions has been serving the production needs of the Midsouth for over a decade with a focus on providing superior service and quality at an affordable price. We offer a full suite of services for events and other needs. "You did such a wonderful job...Thank you for making our memories a keepsake." 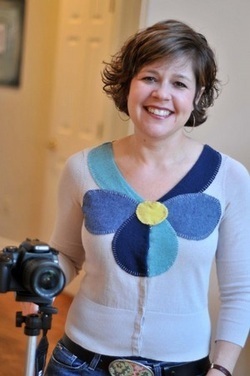 "We love Marcy Milman Productions! They always do a first class job!!!" _"Yay! You are one of the best. My folks still rave about their 50th anniversary video." "Thank you for all of your creativity, hard work and diligence!"